We are probably the last to try and review the Maybelline Color Show Glitter Mania polishes, but better late than never, right? We finally got our hands on some (if you follow us on Instagram, you would know...Do follow us there ok? We need your love!). The shade up today is called Paparazzi Purple! 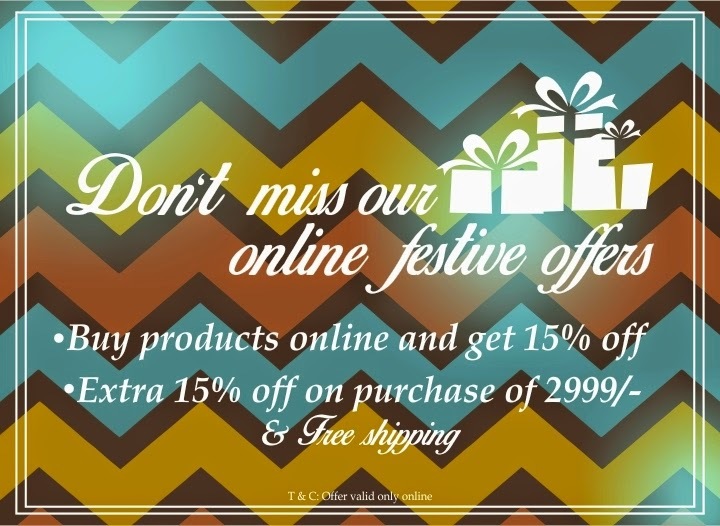 It is well understood that we all love buying makeup..and more makeup. And I am sure you know that it is equally important to invest in good makeup remover. Of course, lots of us are partial to baby oil/coconut oil/olive oil...but there are those days...lazy ones or tiring ones or days when you need stuff gone quickly and this is when a makeup remover comes in super handy. Fashion and beauty are increasingly intertwined, and nowhere more so than on the nails! The leading Australian natural cosmetics brand, NATIO, has introduced four new fashionable shades to its nail colour collection. An essential accessory, nail polish is the finishing touch to an outfit and a safe way to trial colour trends. With four new fashionable shades, Natio’s Nail Colour collection offers a complete palette of timeless and on-trend ‘finger-wear’ for every season, style and personality. Natio’s Nail Colour is natural and safe, free from the harmful effects of formaldehyde, toluene and dibutyl phthalate (DBP). This quick-drying and long-lasting Nail Colour ensures that your nails remain smooth, shiny and gorgeous all day long. This chip resistant nail color is free from animal testing and made in Australia. Now, be creative, and adorn your hands and feet with these nail colors that will easily update your style quotient. Nail polish can instantly update your wardrobe and make a fashion statement. 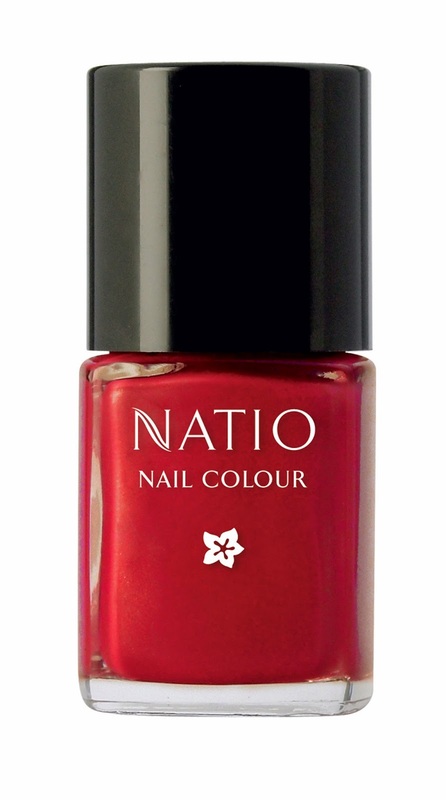 Natios’s Nail Color is available in four new stylish shades that include Lovely, Ruby, Maple and Wonder. 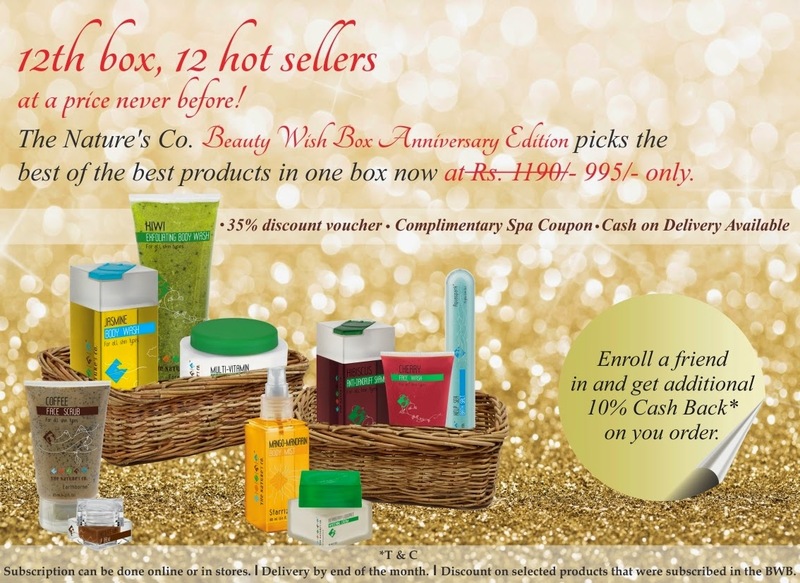 Attractively priced at Rs. 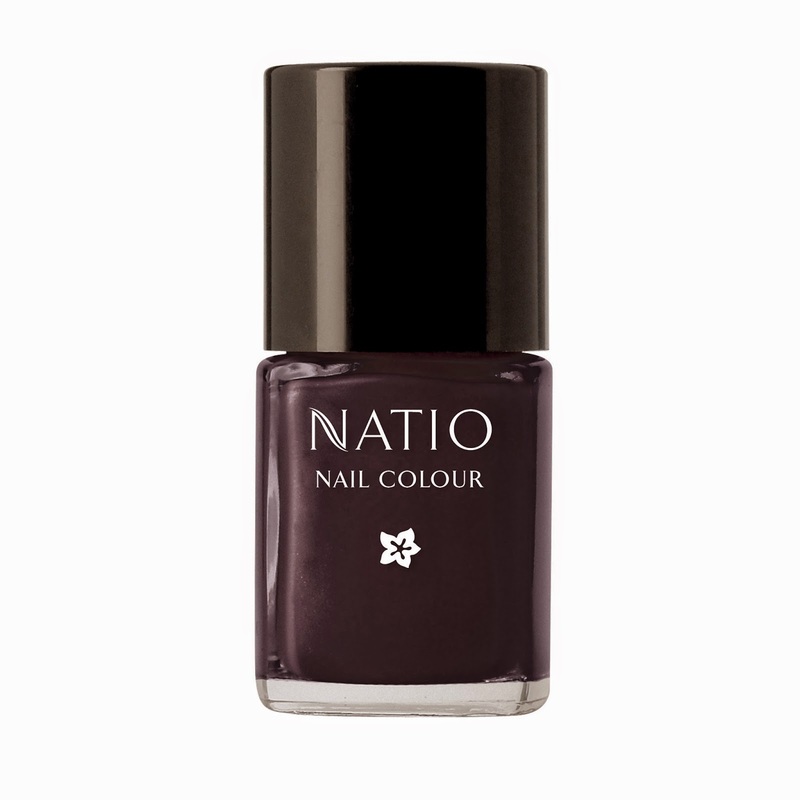 595, Natio’s Nail Color is available at NATIO Exclusive Brand Outlets across the country. I've been lusting after nail polishes a lot these days and the result of this is that I'm now on my way to building my own collection :) It feels so satisfying to see the multitude of hues encased in tiny glass bottles..ah! One such shade I'd like to share with you today is Tuscan Sun by Revlon. You may just pass this by without a second glance, but believe me ladies, this baby is worth your attention! For as long as I have known the only eyeliner in my stash was the Lakme Insta Liner. I had been using that one since I was 15. Two years back, I bought the L'Oreal gel liner (which I will review soon..promise).